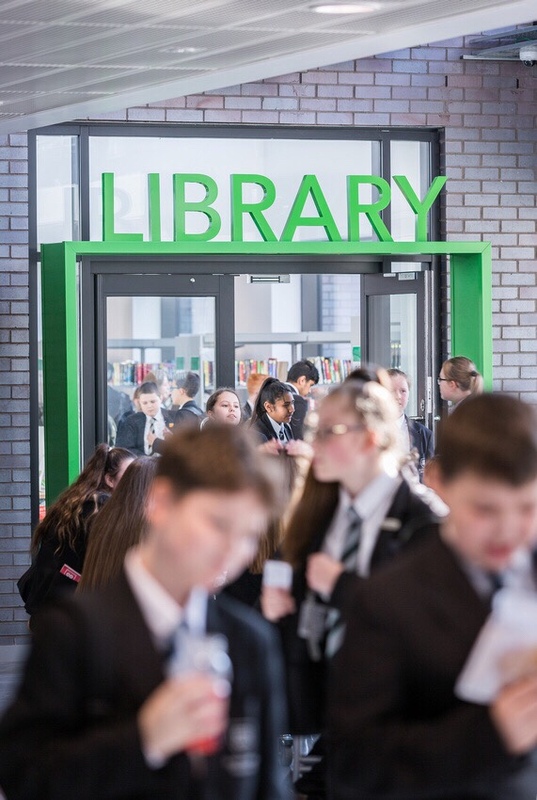 It appears I can’t escape photographing schools lately, not that I’m complaining, it’s inspiring to be around young talent and fresh thinking. 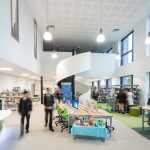 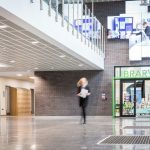 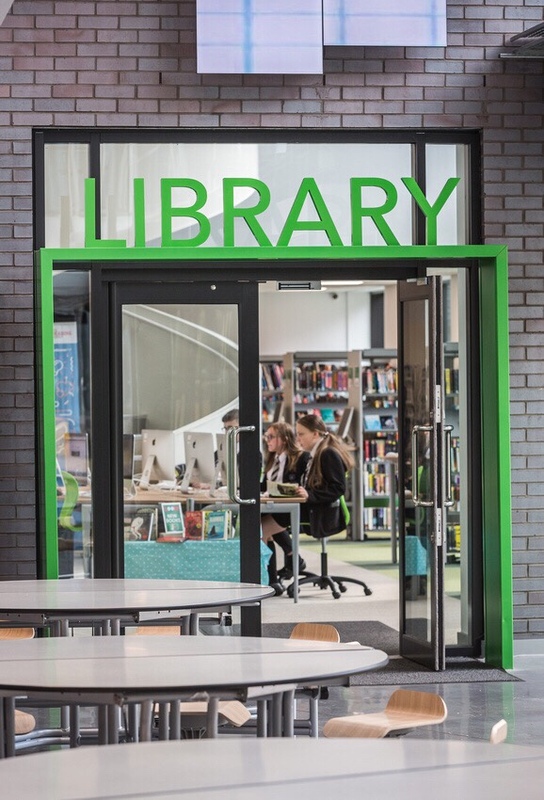 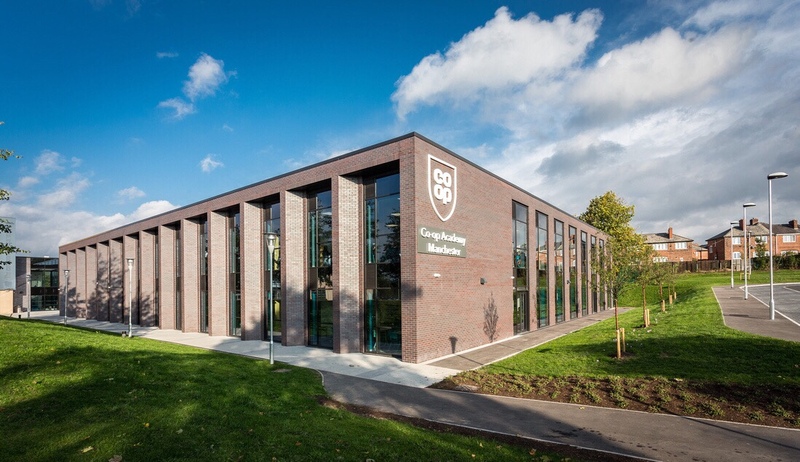 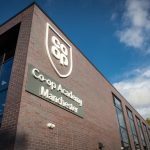 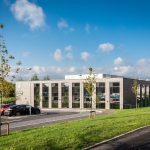 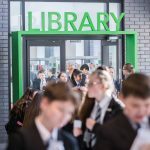 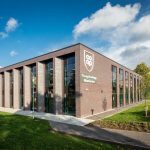 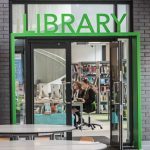 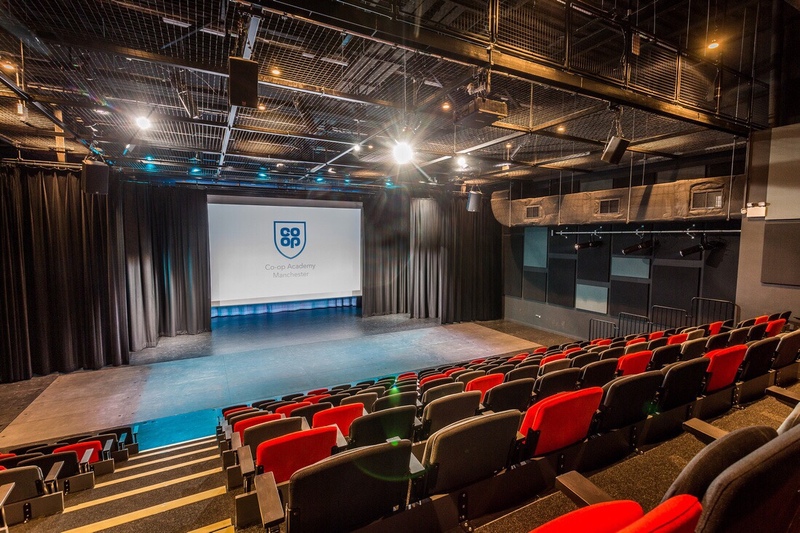 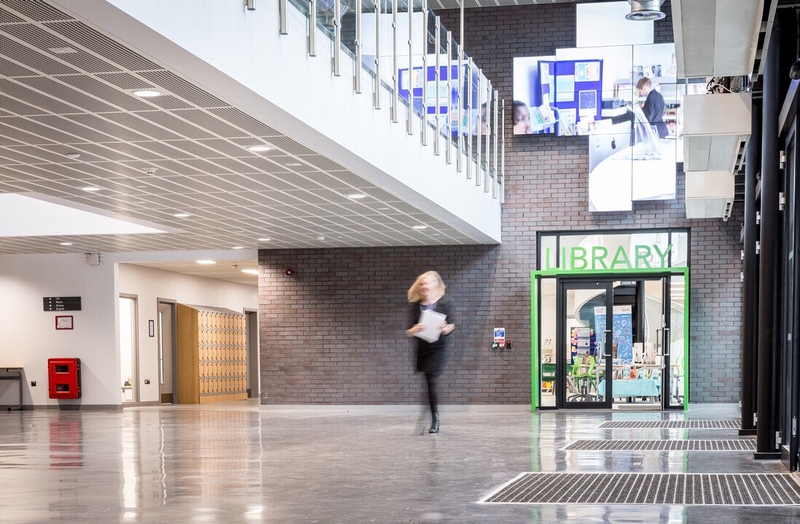 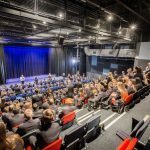 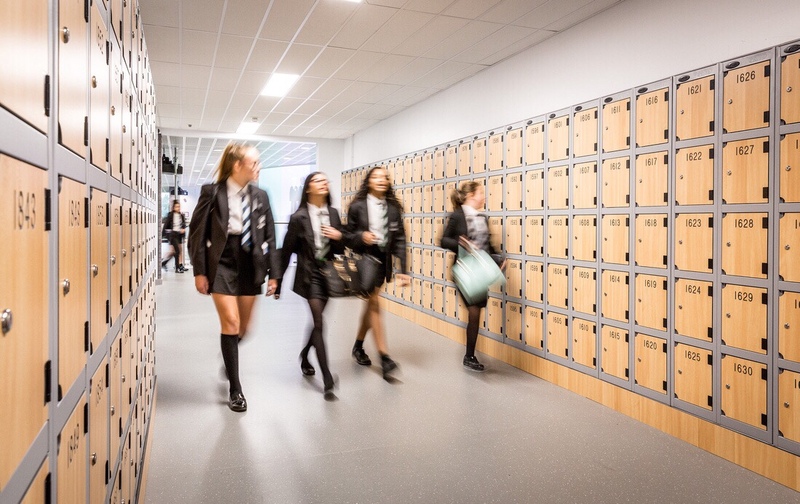 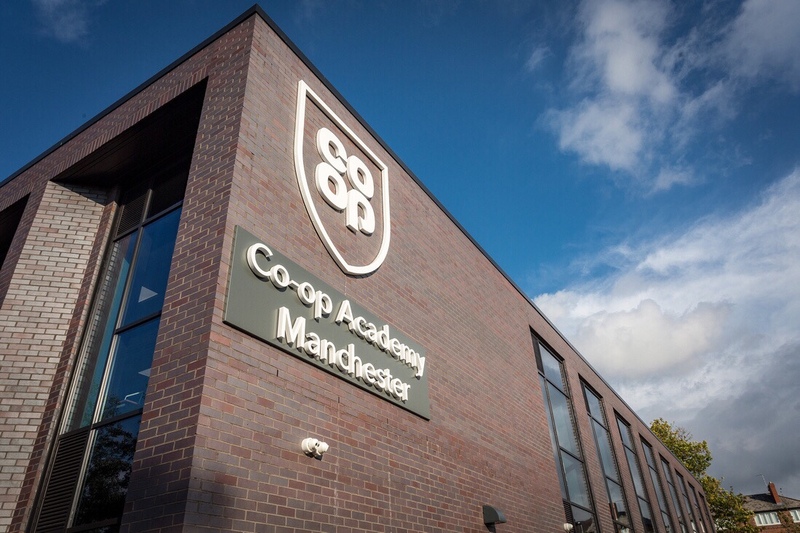 Commissioned by construction and infrastructure giants Morgan Sindall, this photography involved capturing the newly built educational wing of the Co-operative Academy in Manchester. 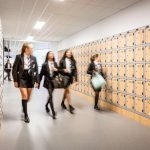 Photography took place on a very difficult weather day, with conditions looking overcast and threatening rain for most of the day. 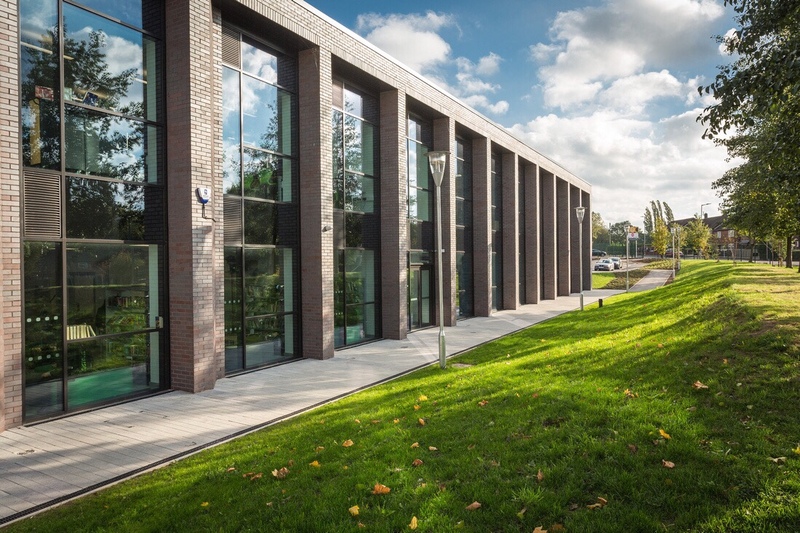 We were lucky that the sun showed itself form behind the clouds for about 30 minutes in which time I popped out to gather the exterior aspects of the project. 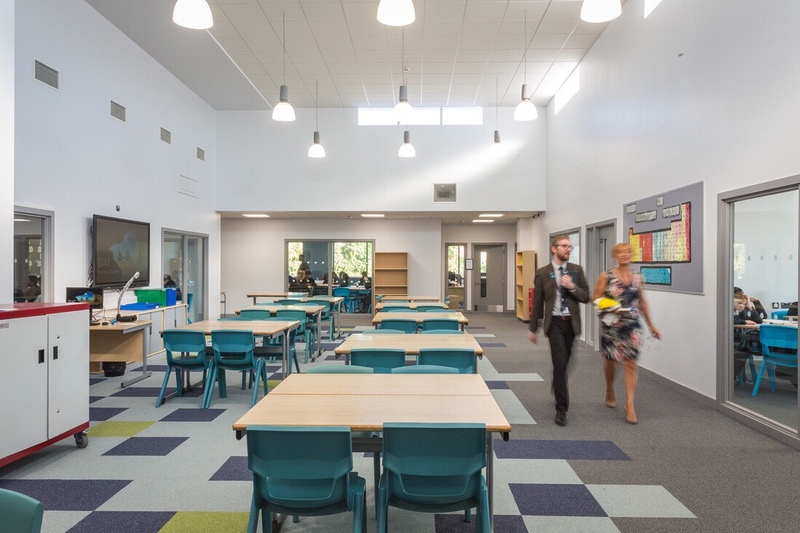 We had a great photography session dipping into the new interior learning spaces. 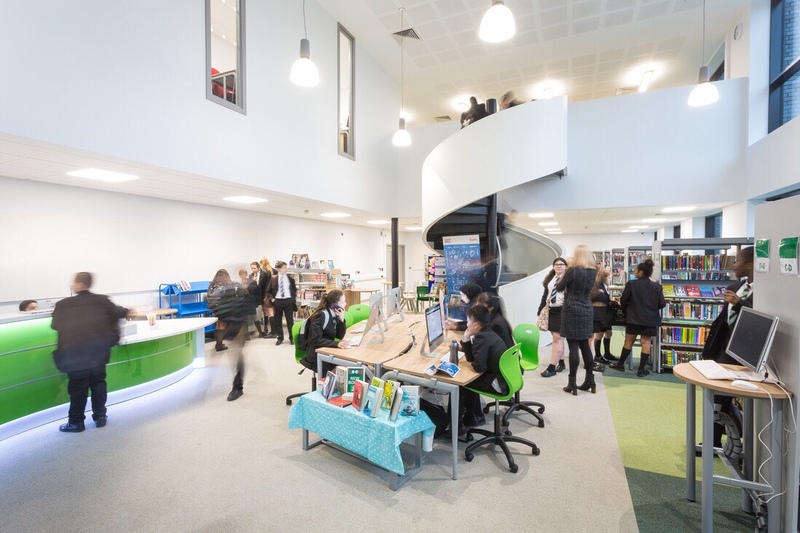 Special attention was given to capturing spaces being used by students, demonstrating how the built environment enhanced the learning experience. 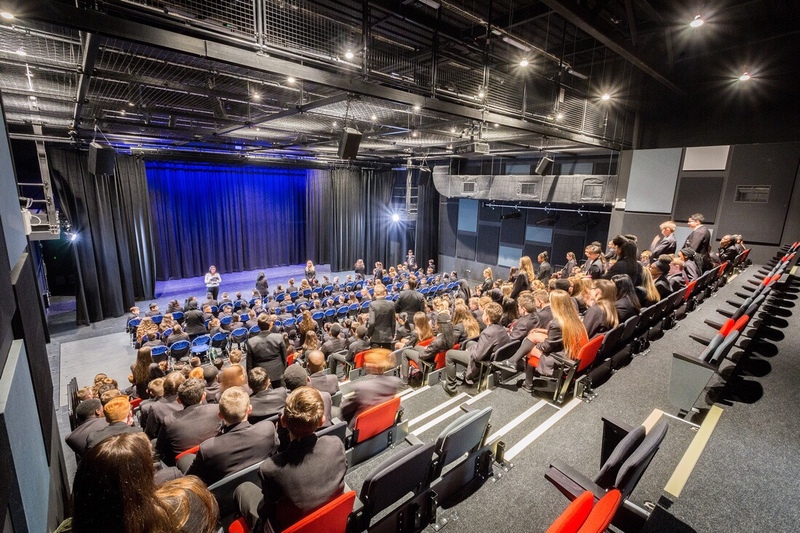 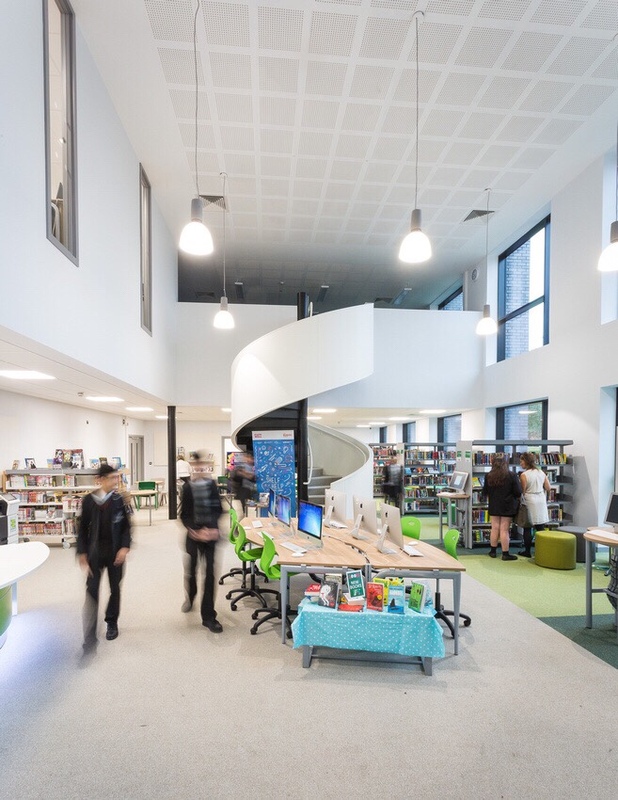 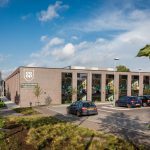 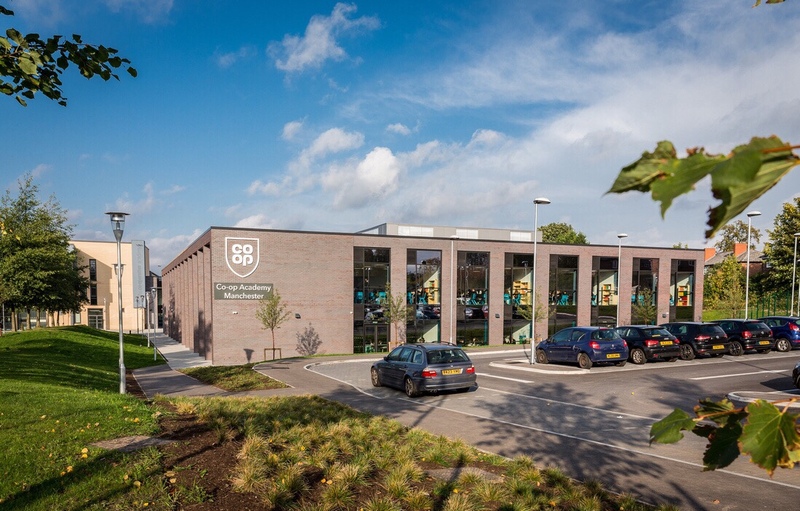 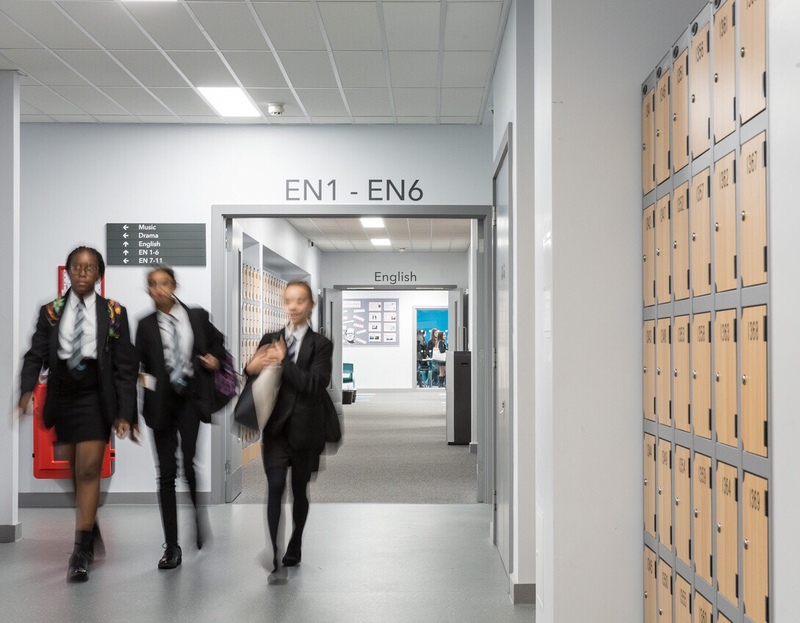 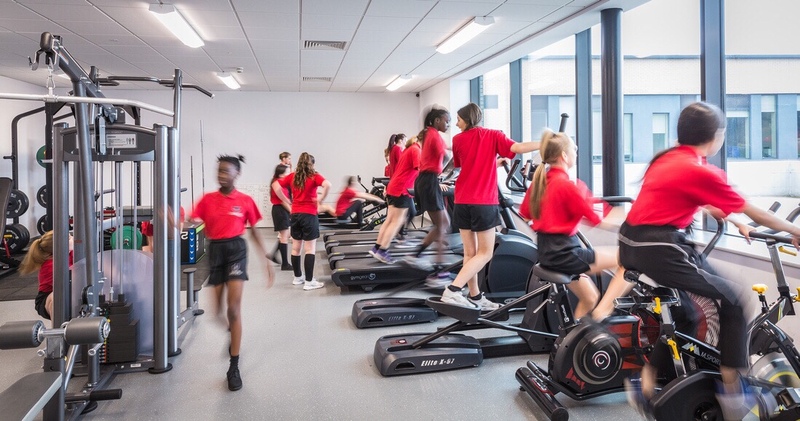 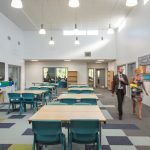 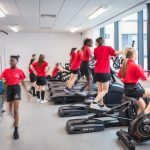 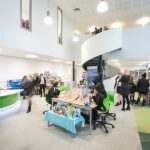 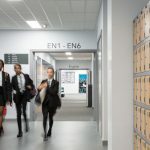 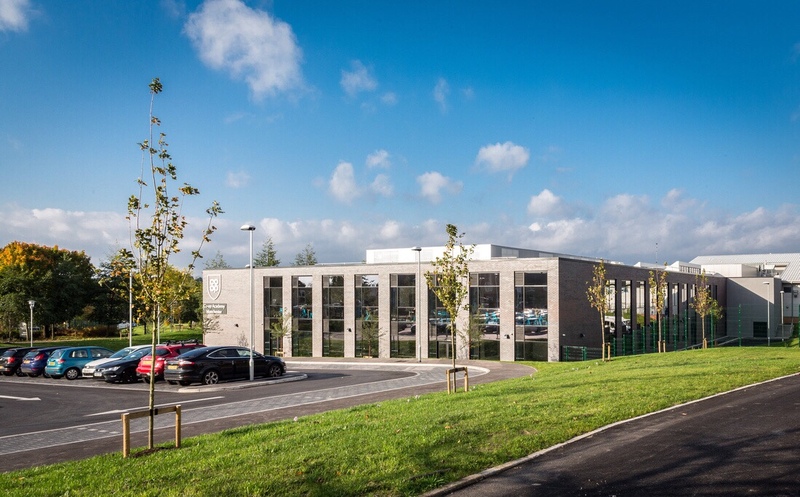 The glass frontage, frequent skylights, interior glass partitions and generous windows allows plenty of natural light to penetrate the schools interior providing an airy and spacious feel even on overcast days. 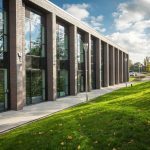 Below is a small sample of the created images that Morgan Sindall will begin to use in their marketing, case studies and in bid evidence for future built environment projects. 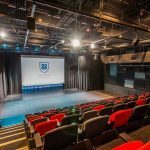 If you’ve got a project that requires consistent and creative imagery, please get in touch using the contact form below.